Young children love to play dress up with their parent's jewellery box, but once they hit a certain age, some will want to stop pretending and start their own jewellery collection. Just like adults, children have their own tastes and styles, but their adventurous spirit means the jewellery you buy needs to withstand more than the average fashion piece. We've broken down every consideration for buying children's jewellery, and included some of our favourite pieces from our children's jewellery collection. Colour preference will always play into buying any type of jewellery, but for children, it's particularly important to make sure you avoid jewellery that can become easily scuffed and damaged. Pure gold and silver are soft, malleable metals, so even though a piece boasting a high percentage of these materials might come with a high price tag attached, they're easily damaged by playful children. Sterling silver is pure silver mixed with alloys to create a strong material. Lots of children's jewellery is made of sterling silver as it has the iconic look of pure silver while being durable enough to withstand daily wear. Children's jewellery can also be made from materials such as rubber, pearl, leather, and plastic. And you'll find all are used to produce a vast range of colours and styles while boasting varying levels of durability. Children are constantly changing, so it's next to impossible to future-proof any jewellery you buy for them. However, children's jewellery is typically adjustable to accommodate growth. 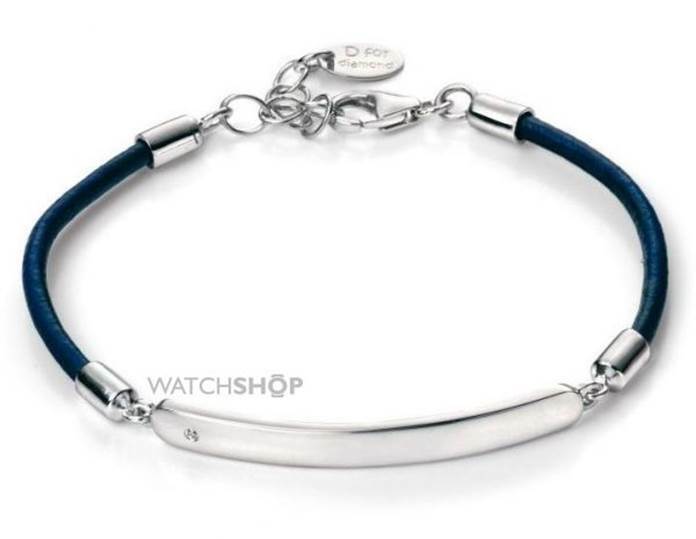 As standard, children's bracelets typically come sized between 5 inches and 6.5 inches depending on age, while bracelets vary between 14 and 16 inches. A baby bangle will be much smaller, but still adjustable to ensure it's comfortable for the baby to wear. Earrings are sized as standard, though the stud decorations are typically much smaller than adult alternatives to keep them more comfortable. Children's jewellery is as varied as adult's, but there are a few core pieces that are well suited to a smaller frame. 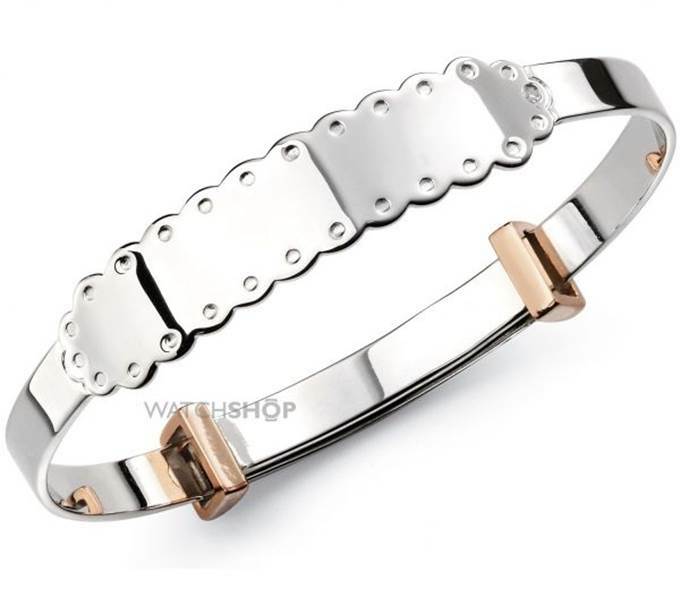 Popular for babies, children's bangles are a simple metallic design and typically feature small detailing such as hearts, flowers, or an inscription. These tend to be considered special gifts for a birthday or christening, and can very often be a child's first piece of jewellery. Children's necklaces are versatile and comfortable for most kids to wear, making them a very popular choice. 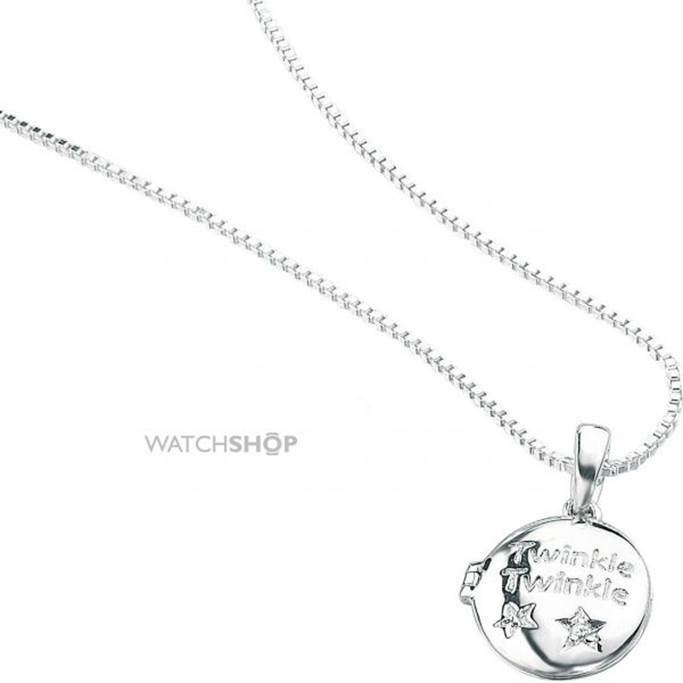 Different styles are available, with lockets and friendship necklaces particularly popular. For kids with pierced ears, getting a new pair of earrings to show off to their friends is especially exciting. 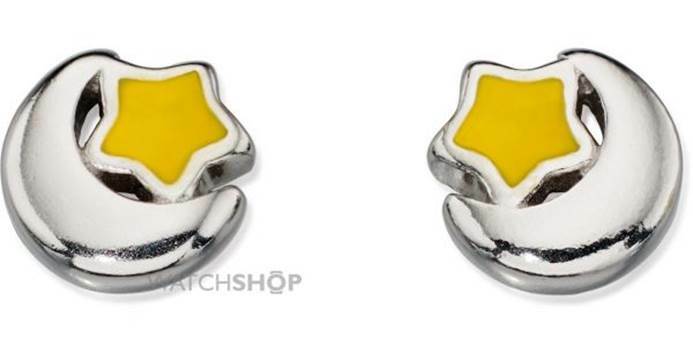 Stud earrings are the most popular type for children to avoid potential accidents, and they come in some cute designs and colours that can add some extra sparkle to their favourite outfit. Children's bracelets are a little less formal than bangles and are available in a huge range of designs and colours. 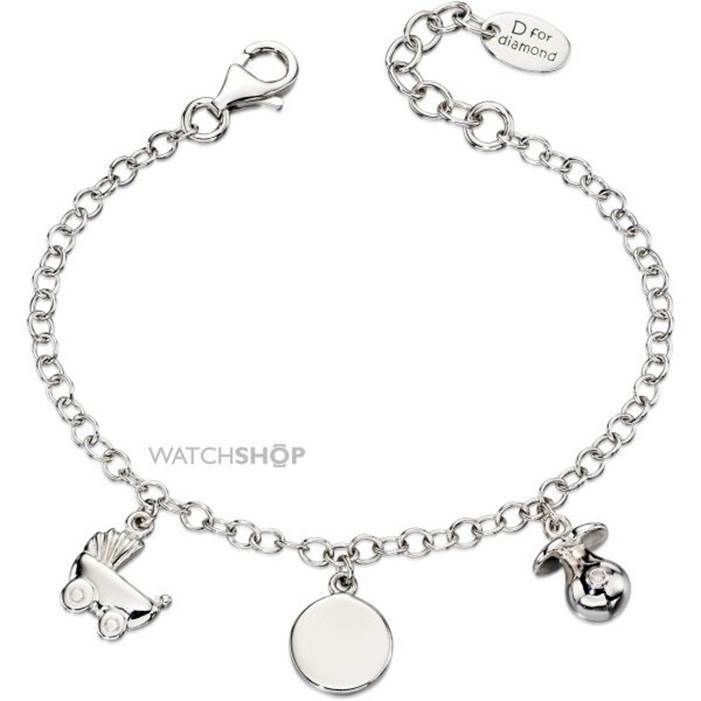 Charm bracelets are usually a safe choice for children who love to build on their collection - and gives you plenty of options for future gifts, too! Choosing a child's first piece of jewellery is a big moment for you and them. Find them something they'll love in our full children's jewellery collection, or learn more about choosing the right jewellery for your family with our guides.